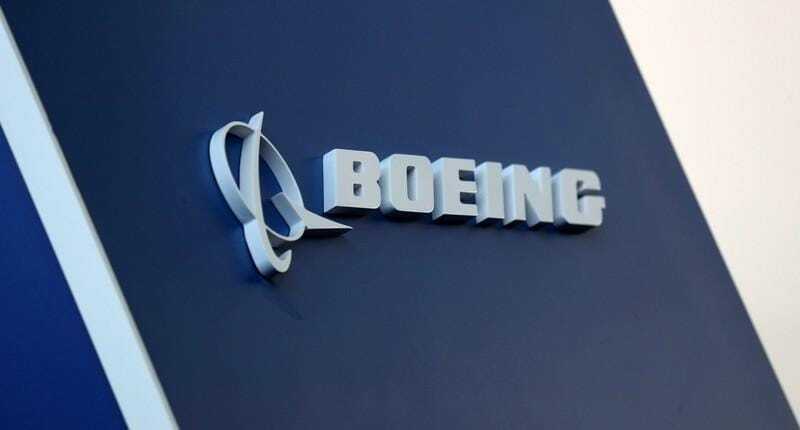 SEATTLE (Reuters) - Boeing Co Chief Executive Dennis Muilenburg, facing the biggest crisis of his tenure, said on Monday that the company understands "lives depend on the work we do" and was taking steps to "fully ensure" the 737 MAX safety in the wake of deadly crashes. Muilenburg also said a software upgrade for the 737 MAX aircraft that the planemaker started in the wake of October's deadly Lion Air crash in Indonesia was coming "soon." 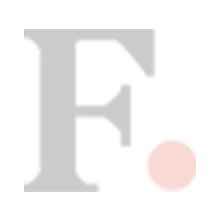 Investigators into the Boeing Co 737 MAX crash in Ethiopia have found striking similarities in a vital flight angle with an airplane that came down off Indonesia, a source told Reuters, piling pressure on the world's biggest planemaker. 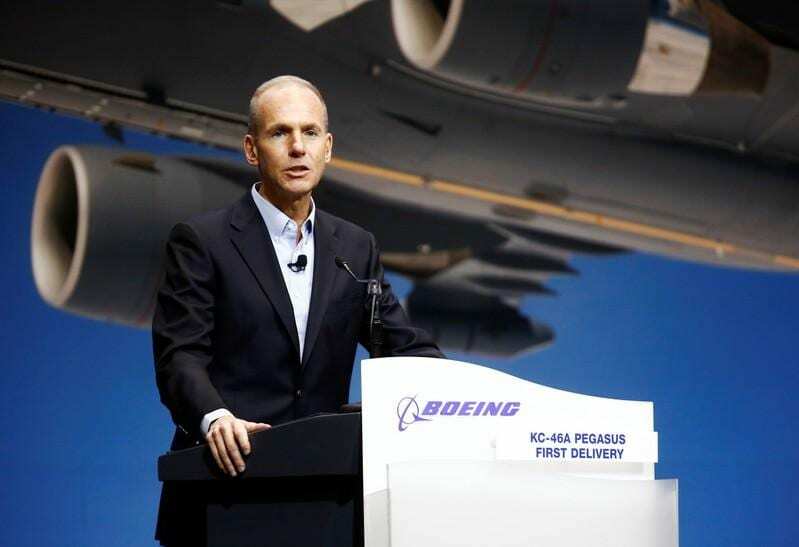 "Based on facts from the Lion Air Flight 610 accident and emerging data as it becomes available from the Ethiopian Airlines Flight 302 accident, we're taking actions to fully ensure the safety of the 737 MAX," Muilenburg said in a letter. "We also understand and regret the challenges for our customers and the flying public caused by the fleet's grounding," he added.